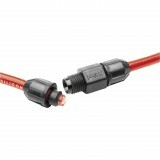 Splices NGK cables to sealed CDI or coil systems. Expandable, so it will fit many different size wires. Some CDI ignition coils have wires permanently built into the coil. 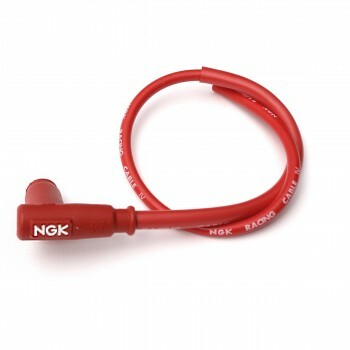 NGK Spark Plugs understands how frustrating it can be when the CDI ignition coil functions properly yet the ignition cables need replacing. 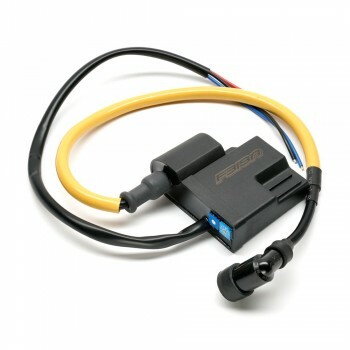 The costly option is to purchase a new CDI ignition coil with wires from the dealership. 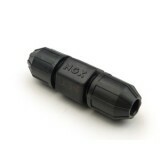 NGK Spark Plugs has developed a simple watertight inline connector. Simply cut your old ignition cables a few inches from the coil and install the remaining wire into one side of the splicer. 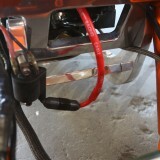 Install your new wire into the other side of the splicer and tighten caps. Made of high impact plastic this innovative splicer is designed to withstand high heat, vibration, voltage leakage and is water proof.